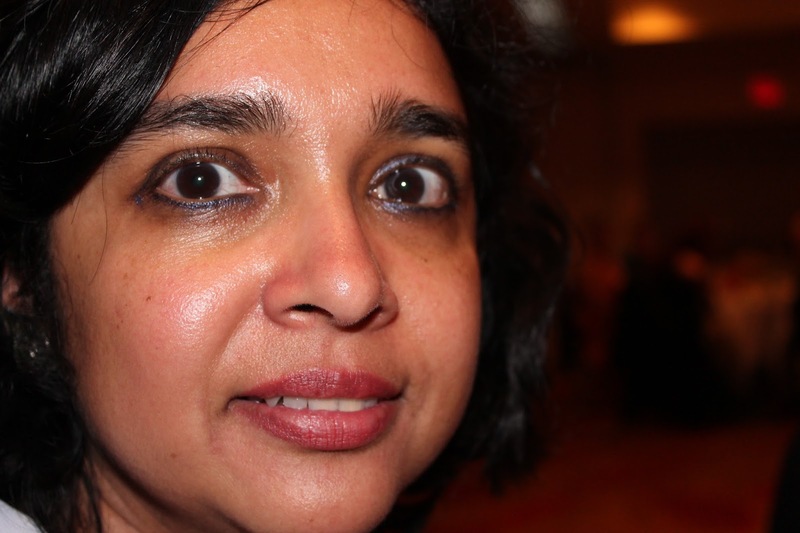 Roopa is a biotech scientist and poet who grew up in India and calls Berkeley home. She was a finalist for the National Poetry Series in 2011 and her work has appeared in the anthologies, 'She is Such a Geek', 'Dismantle' and 'Red Skirt Blue Jeans' and on Perspectives on NPR and in India Currents, Berkeley Daily Planet, Khabar, Ursa Minor, Spectrum and other venues. 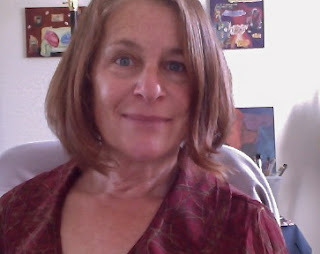 Sandra Anfang is a Northern California teacher, poet, and visual artist. She is the author of four poetry collections and several chapbooks. 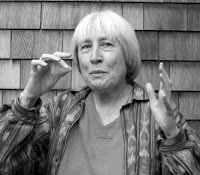 Her poems have appeared in numerous journals, including Poetalk, San Francisco Peace and Hope, two Healdsburg Literary Guild anthologies, Unbroken Literary Journal, Rattle, and Spillway. Her chapbook, Looking Glass Heart, was published by Finishing Line Press in early 2016. 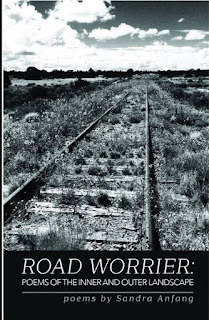 Road Worrier, her new chapbook, is due in March, 2018. She was nominated for a Best Short Fictions in 2016 and was recently nominated for a Pushcart Prize. 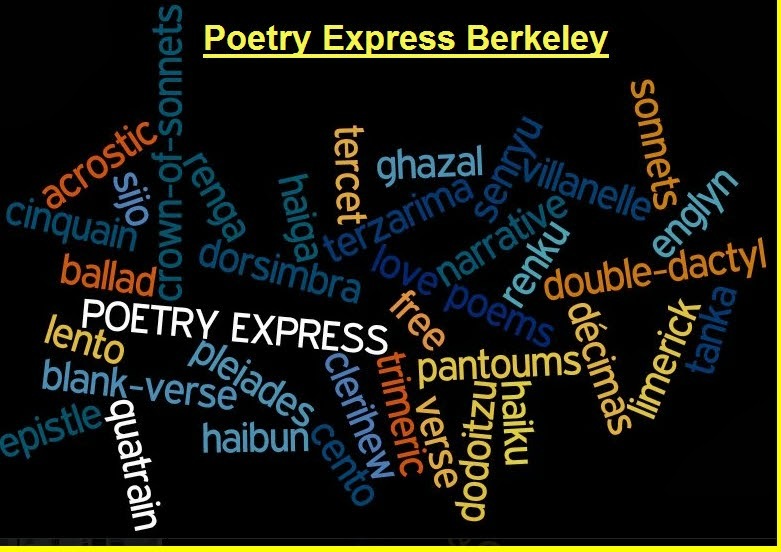 Sandra is founder and host of the monthly poetry series, Rivertown Poets, in Petaluma, and a California Poet/Teacher in the Schools. To write, for her, is to breathe. The first one I'd appoint is Rain, for humility. watch as both commingle in a stormy sea. who rules my dreams and guides my pen. melts the ice-glass curtain of the heart. 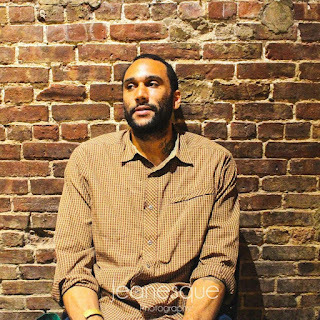 Originally from San Francisco, Tongo Eisen-Martin is a poet, movement worker and educator. His book titled, "Someone's Dead Already" was nominated for a California Book Award. 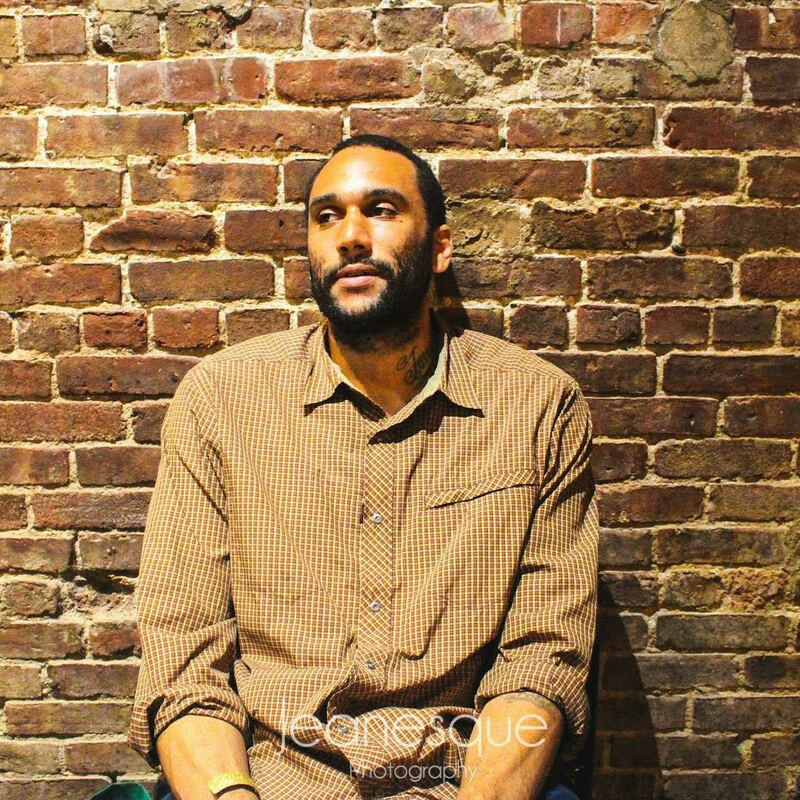 His latest book of poems “Heaven Is All Goodbyes” was published in the City Lights Pocket Poets Series.